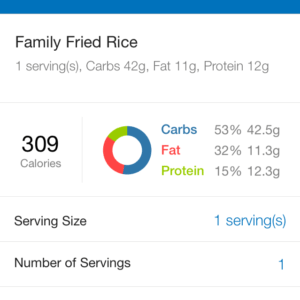 This is a much healthier take on traditional fried rice. We amp up the veggies, dial down the oil, use tofu instead of eggs, and brown rice (usually Jasmine) instead of white. 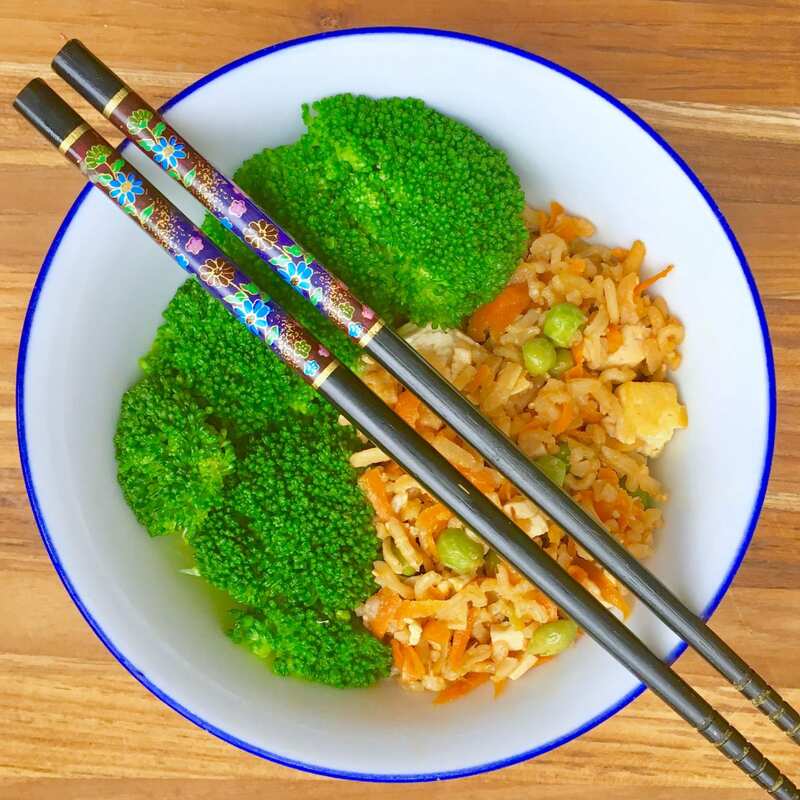 I first started cooking my own vegetable fried rice during a brief stint in China in my kid-free days. I was amazed to find how simple it was to make. It’s also super flexible and can be easily tweaked to suit your tastes. This can be a whole meal for kids as it has everything you need, but I like to add a side of steamed or sautéed veggies (yum, garlic and soy!). This recipe works best with cold rice so is a great way to use up leftover rice. 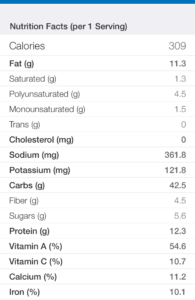 Nutritionally, it provides a nice balance of fats, carbs, and proteins. Sodium is modest thanks to sparing use of low-sodium soy sauce. Cook rice as directed. Cooled rice is best but freshly cooked is okay. Mince / grate all the ingredients. Rinse the tofu and blot as dry as possible with paper towels. Squeeze a bit to get extra liquid out. Heat oil in a large saucepan on medium heat. Add garlic, ginger and onion. Avoid letting garlic get too brown. Cook for 2-3 min. Add the carrots peas and tofu. Tofu can be crumbled as you add it or finely chopped. Cook for another 5-6 minutes. Add the rice and mix well, then add the soy sauce and give the masterpiece a final stir. More gory details – note that reference values are for adult requirements. Thanks to supernanny Paula for perfecting this kid-friendly and super-healthy version! That’s where I always battle and also I just end up staring empty screen for long time.